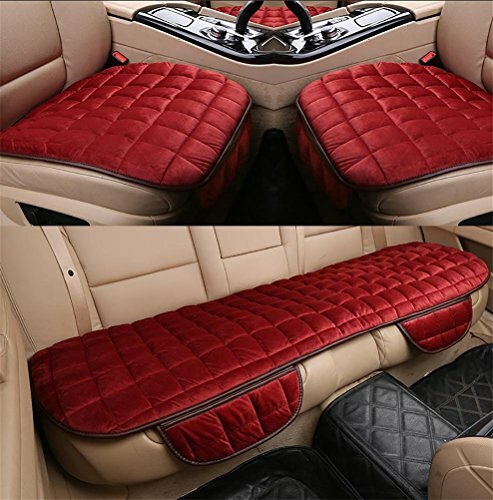 Made of soft Sheepskin seat pad with non-slip backing, keeping your seats warm in the winter. Thick and shorn wool provides maximum comfort by increasing circulation while sitting for long periods of time. Excellent for travel, office, stadium seating, wheel chairs, or your favorite chair at home. Hand washable, Start sitting more comfortably today with a sheepskin seat cushion.